Update: added trailer + NA release confirmed. 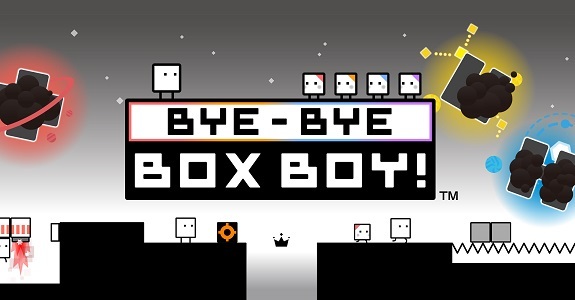 Today, Nintendo announced that Bye-Bye BoxBoy!, the third entry in the BoxBoy! series, would be released on March 23rd in Europe. Also: demo releasing later today, also in Europe! Here’s the Media Create (and Famitsu) sales for Week 5, 2017. This week, the BoxBoy! bundle was released at retail, with rather mediocre sales. Today, Nintendo updated the official website for Sayonara! BoxBoy!, revealing a new trailer, some footage, plenty of details, some screens, and a lot more! 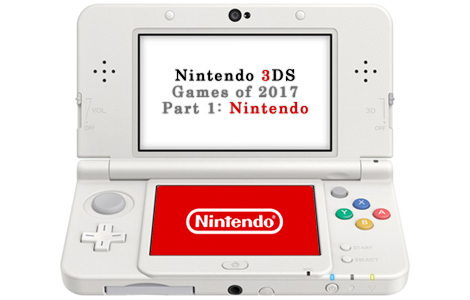 Wondering what you will be able to play on your Nintendo 3DS in 2017? 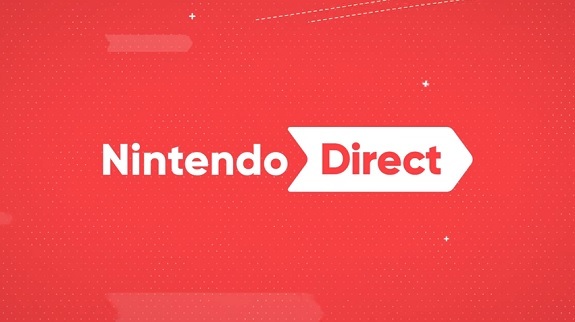 If yes, check out this article, to learn about the games Nintendo is bringing to the handheld 2017! Want some more BoxBoy!? If yes, you’re in lucky: Nintendo announced Sayonara! 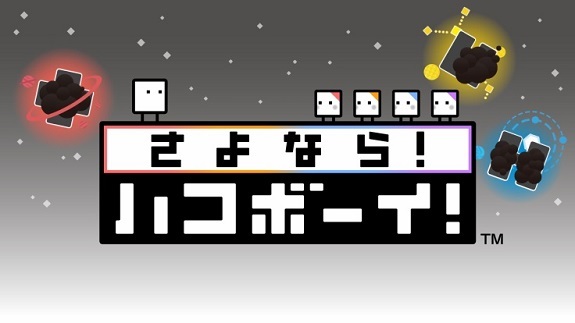 BoxBoy!, to be released in February in Japan. 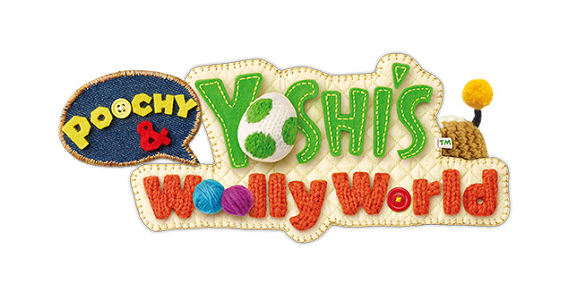 There will also be a trilogy package at retail, and an amiibo!